On one hand I have more than 15 years experience in sales and most important the VIP treatment I give to all my clients. 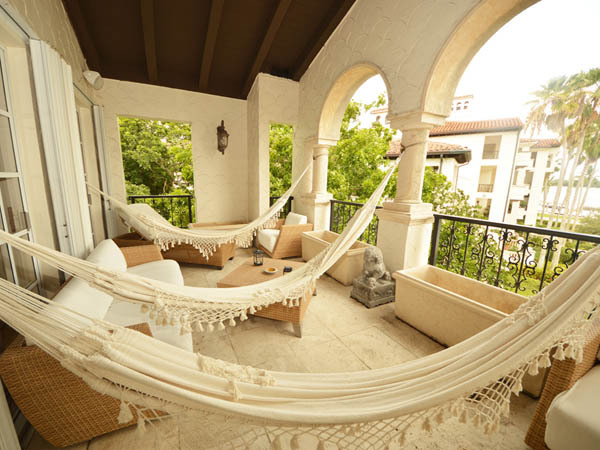 Previous to becoming a real estate agent in Miami, I represented an international electronic company in Latin America which gave me the opportunity to be familiarized with the many latin american cultures and their desires, on the other hand to me is very important treating my clients is my first priority providing them with my real estate knowledge, and making sure to satisfy their needs. My advice to buyers is that research is key to making good decisions. Also trust (in your broker and the developer) is fundamental. If you don’t have the necessary information or the confidence in those who provide you with it, then you are setting yourself up for failure.I also recommend that buyers is to choose the neighborhood, not the project. Miami equals sun, sand and zero taxes on the state level. This is something most buyers are aware of. So East Edgewater will give you the best combination of luxury and location for the value. 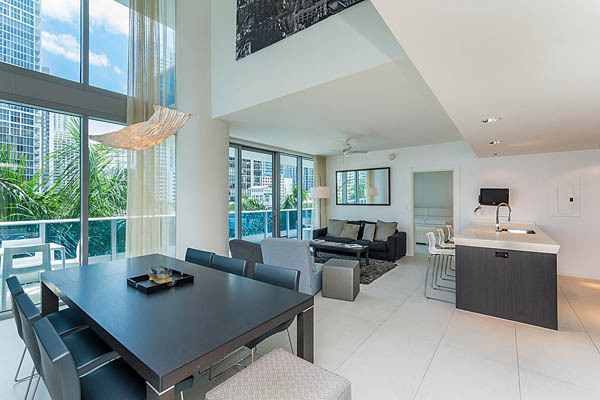 Biscayne Beach, Elysee Miami and Aria on the Bay are great options in this up-and-coming neighborhood, which is bordered by Biscayne Bay, Design District and Wynwood Arts District. I was a international sales executive for an Electronic Company , representing all Latin America and the Carribean. Building relationships, and making my clients find their dream home come true. That’s the best satisfaction a real estate agent can have. Accomplish the objective you were hired for. 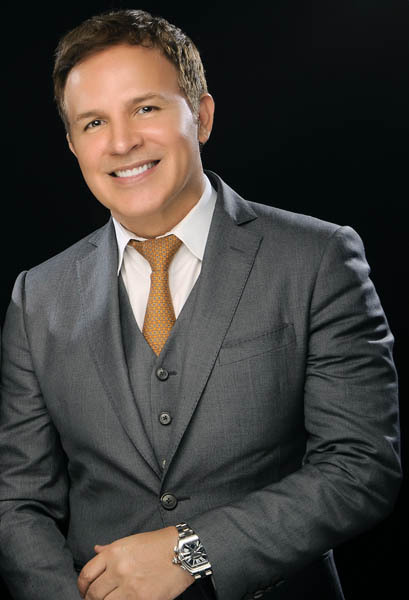 Top Producer in my company for every quarter for the past 4 years and crossing over the real estate market from Miami to my very recent 11,000,00 sale in New York.